Wine storage cabinets offer similar conditions to a wine cellar. The temperature in these appliances remains constant throughout the interior of the cabinet and can be set to between +5°C and +20°C, as required. Wine storage cabinets provide the most suitable conditions for long-term storage and ageing of wine. Depending on the temperature set, these appliances can also store larger wine stocks at the perfect serving temperature. In the GrandCru range, Liebherr offers wine cabinets of various sizes and designs. Additional wooden shelves are available for this cabinet. This Wine Cabinet is on display at our West Sussex showroom. 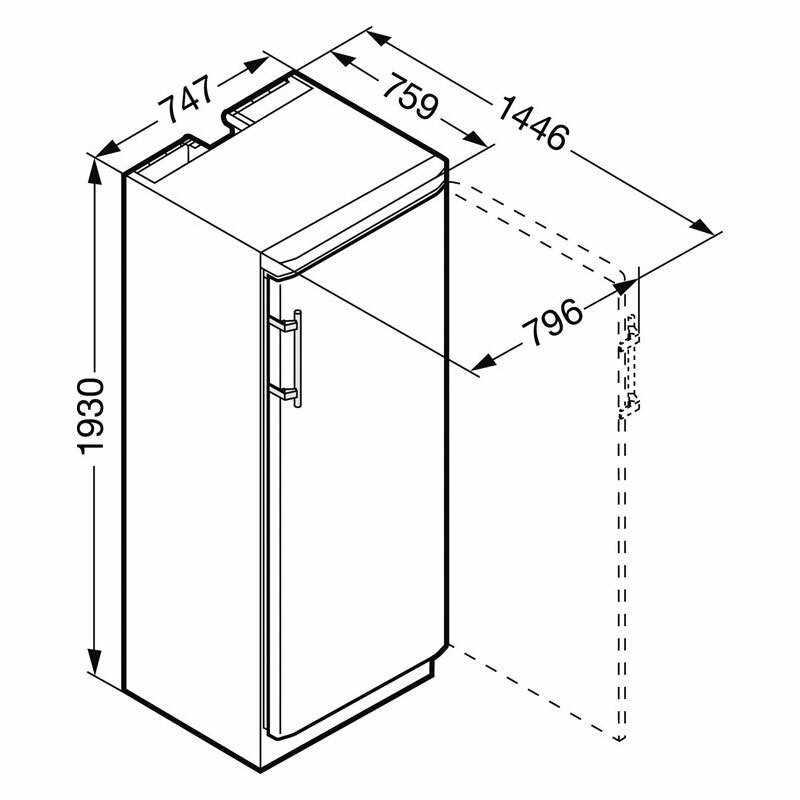 Read our Single Temperature Wine Cabinet / Cooler Buying Guide! Was paying £200pm storage so bought two and they paid for themselves in less than 18 months. Look good, quiet. Thoroughly recommend.